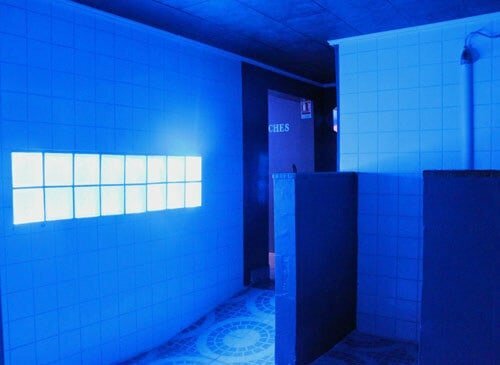 Currently, we cover gay saunas and hotels in Rouens. 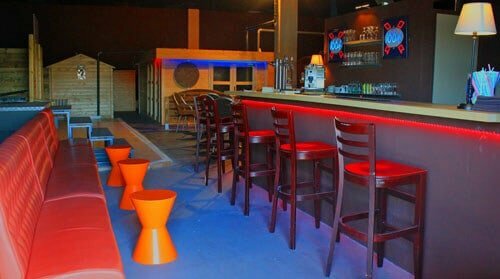 Located in Amfreville-la-Mi-Voie, 2 km from Rouen, Le Rive Droite (opened in 2011) offers a village-style sauna for men only. 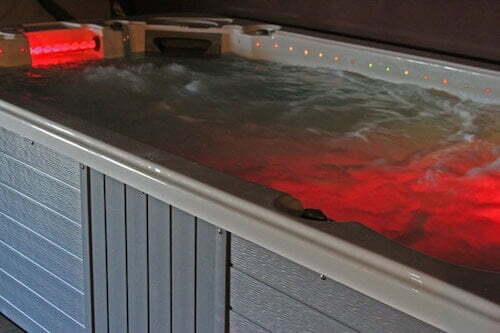 Facilities (700 m²) include large dry sauna, steam room, large jacuzzi, swimming pool, video lounge and relaxing cabins. Reduced entry in the afternoons.